El Clasico is a fundamentally beautiful rivalry thanks to two of the most iconic kits in history. 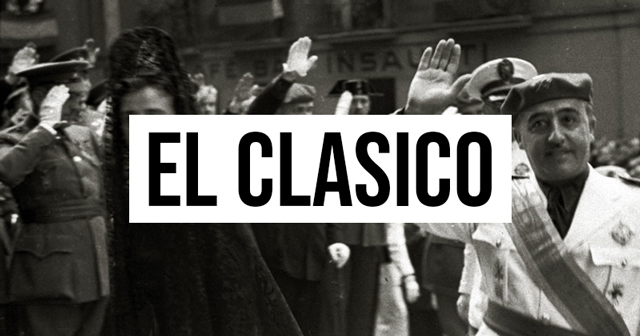 The rivalry played out during El Clásico has roots deeper than most, and we have politics to blame. 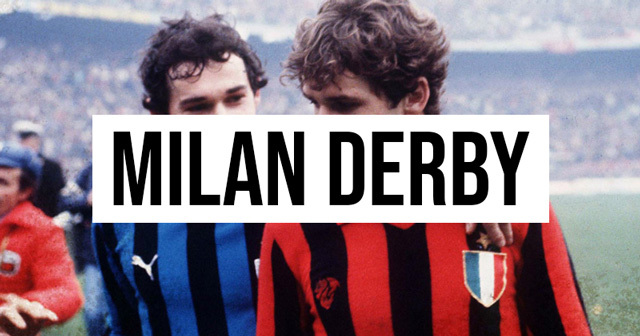 Derbies are some of the most passionate and intense games in football, none more so than in Milan. 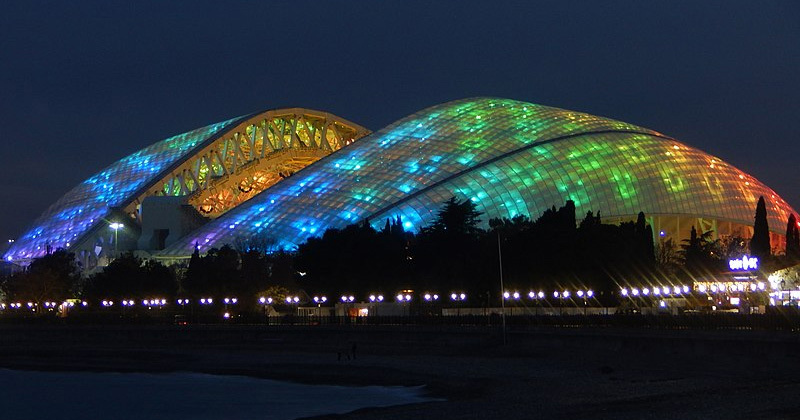 We've updated our much-loved World Cup guide with the TV times and dates for the quarters onwards. Will it be la decimotercera or number six? We’ve put our necks on the line with some goal-laden predictions. City may have wrapped up the league, but silverware and glory are still very much up for grabs. 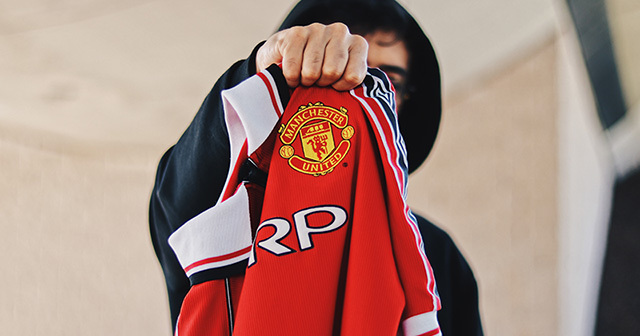 For all four clubs involved this week, the FA Cup offers a chance at redemption. 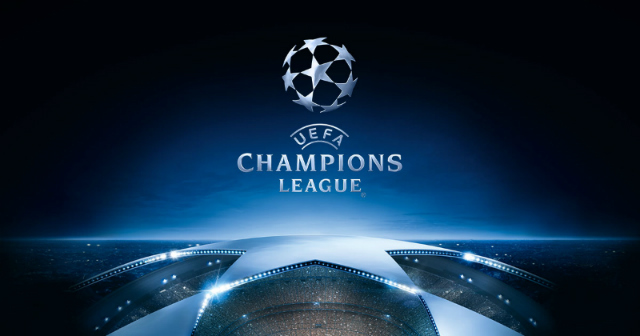 The draw for the UEFA Champions League quarter-finals has finally been made, and it’s thrown up another mouth-watering clash between Liverpool and Manchester City. 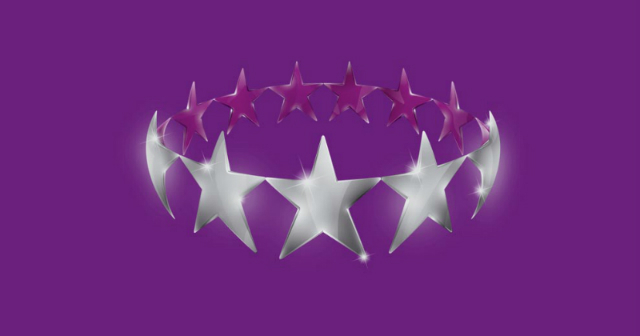 How Are English Teams Getting On in the Champions League? There has been a considerable drop-off in English teams in the Champions League over the past few years. 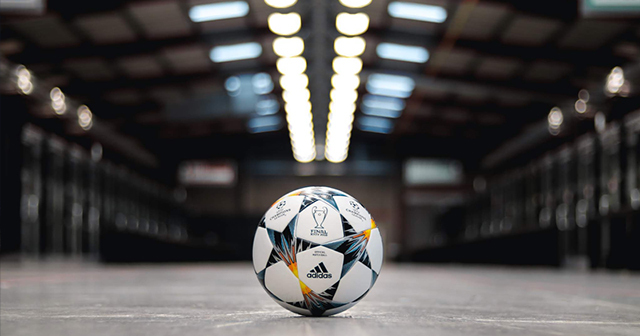 But things seem to be looking up this season, as three English teams have already booked their place in the last sixteen and another two are on the brink of topping their respective groups. 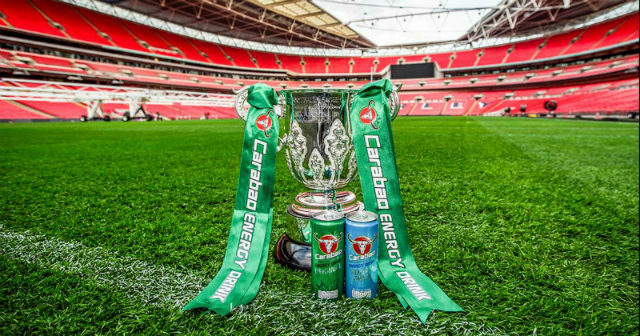 This week’s Carabao Cup action had a number of lower league teams trying to stop the Premier League ‘bullies’ hogging most of the last places in the tournament. 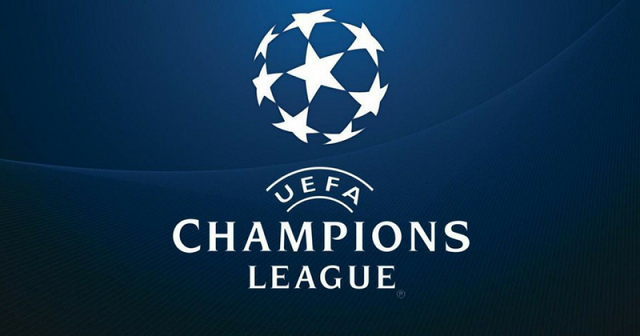 There are a few great ways to get over the mid-week hump as we wait for the weekend: one of those is the return of the Champions League. From a brick wall in goal, to strikers who score goals for fun and a somewhat tight battle for the title. The Bundesliga was back to its best with some great teams and players. 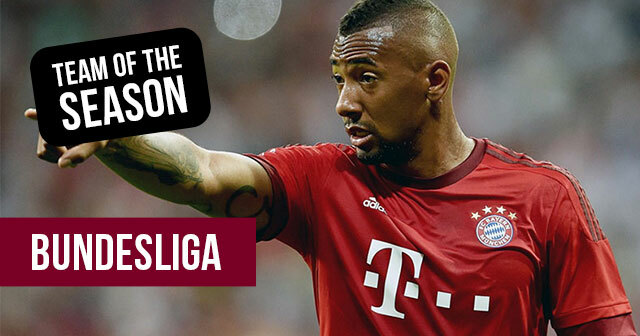 Here is the FOOTY.COM Bundesliga Team of the Season!